The world is so harsh, and we feel as though we need to do it all. 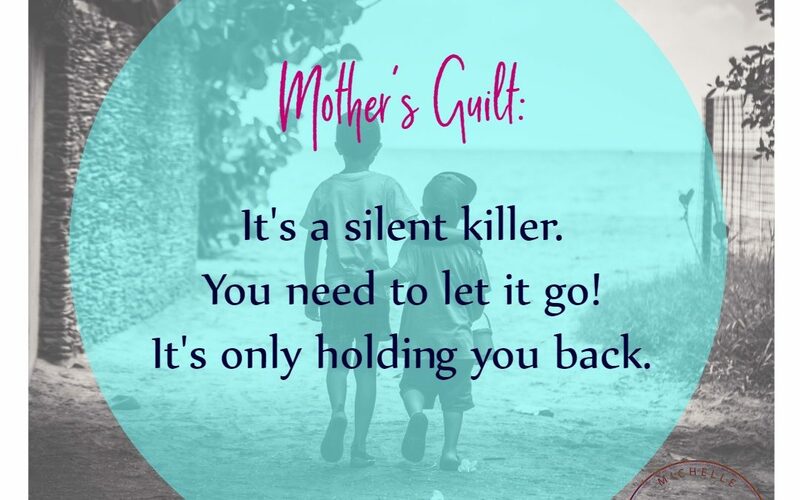 If people aren’t shaming other mother’s on line or in person, then we are doing it to ourselves. 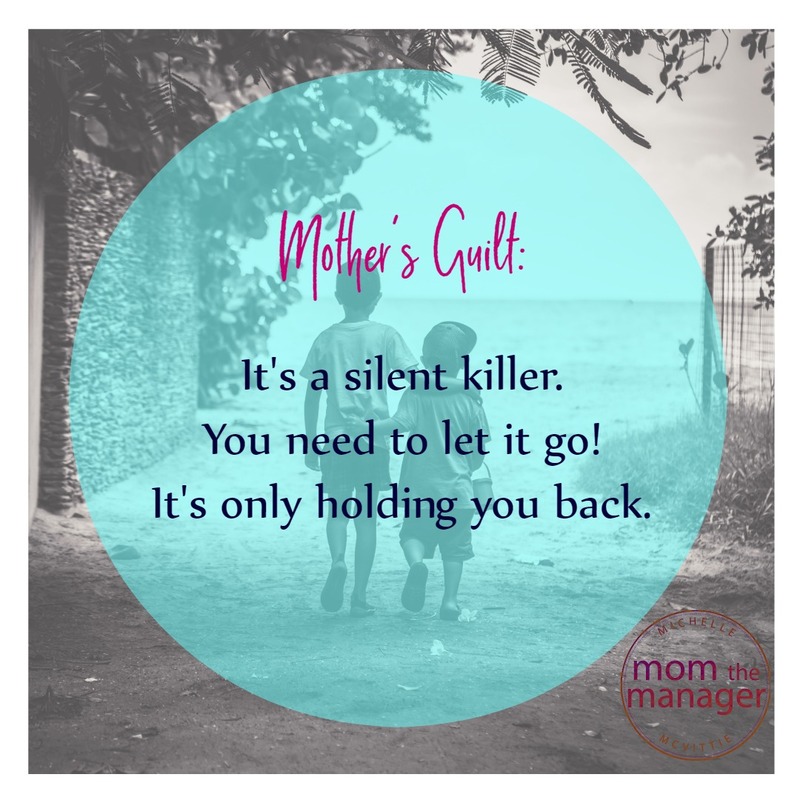 You didn’t become a mom to do it all. Stop being so hard on yourself. You are allowed to enjoy life as well, but HOW when you can’t get a break. Watch my video for my views on this topic and how we can find a new way to do things!